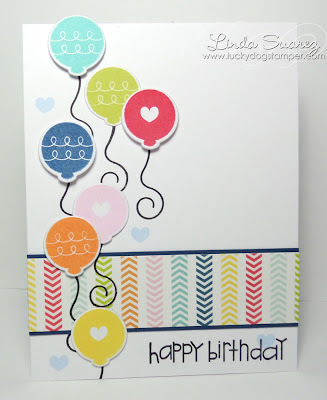 I need more birthday cards in my stash so I searched through my patterned paper collections for something bright and colorful. 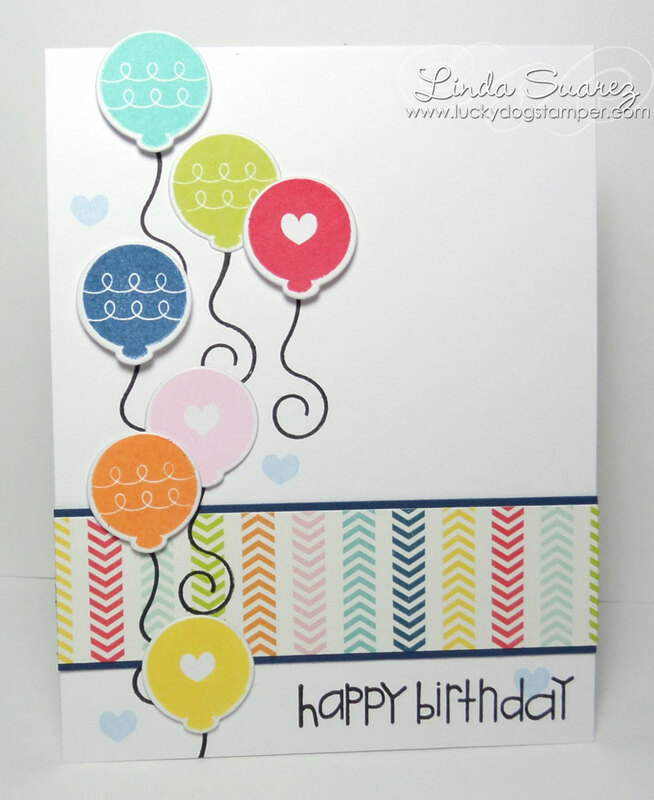 I used the colors to add some festive balloons. I think I kinda went overboard with the balloons, but they are fun! 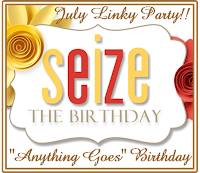 I am submitting this card to the Anything Goes challenge at Seize the Birthday.